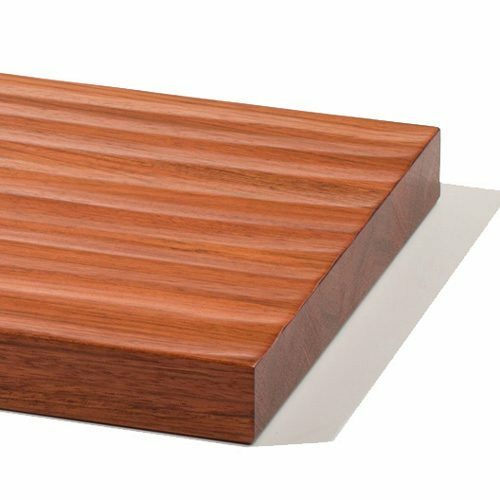 A slim take on a classic style, 1 ½” Thick Hand Scraped Stair Treads provide a signature look without losing that timeless vintage appeal. Solid, stain-grade wood is treated with a personalized hand-scraped finish that’s unique on each tread. The whole look comes together when paired with box newels and iron balusters – classics never go out of style. 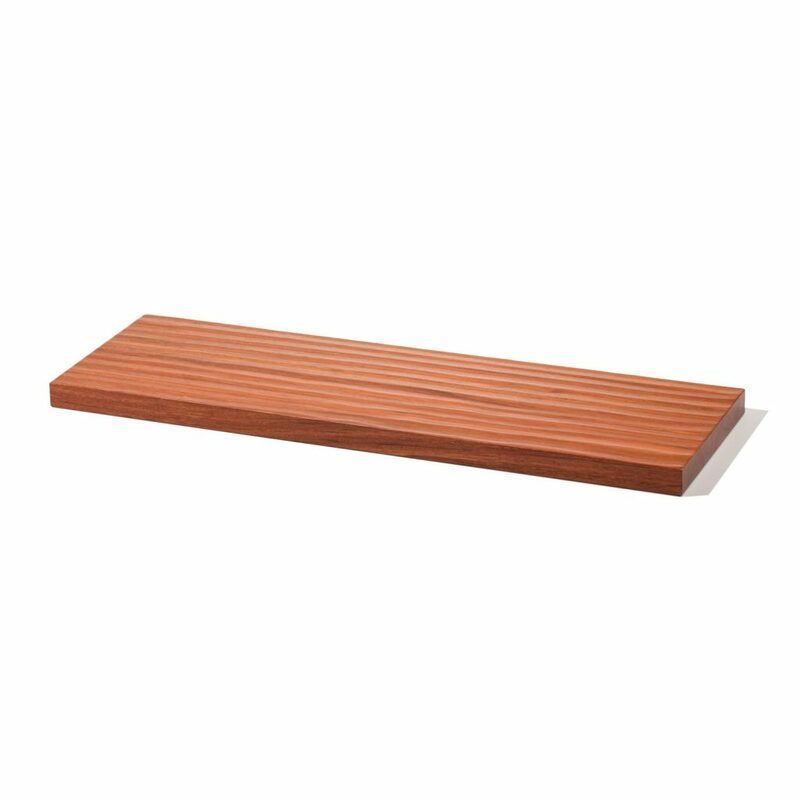 Our 1 ½” Thick Hand Scraped Stair Treads add a modern, strong appearance to both Traditional and Floating Stair Systems. To mount thick treads on traditional stairways, be sure to read about Returned Edges on the Specifications tab above. Floating Staircases may require specific notches for mounting thick treads, depending on the system you use. We are happy to accommodate requests for notches, grooves, or other special indentations to help the mounting process. Give us a call for more details.